Football fever has hit the Blue Parrot Company headquarters! We have our flags up in the office and our sweepstakes complete…. Are you hosting a World Cup themed event? 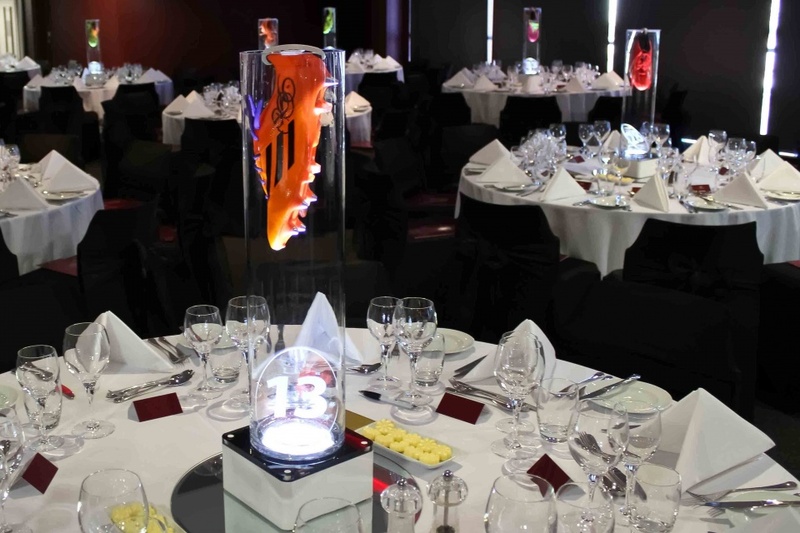 Check out some of our Football themed décor and entertainment ideas to transform your venue or office space. 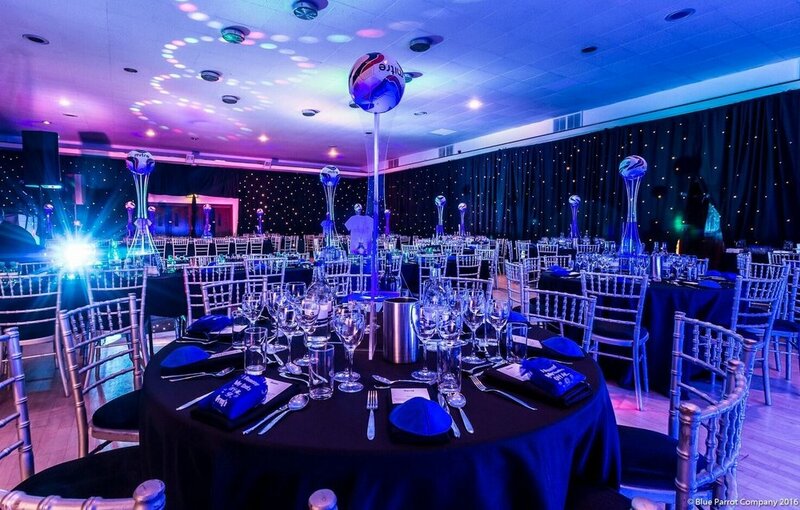 Our bespoke LED centre pieces can completely transform your venue. The light can be set to suit your theme (or your favourite team!) and has colour changing sequences. 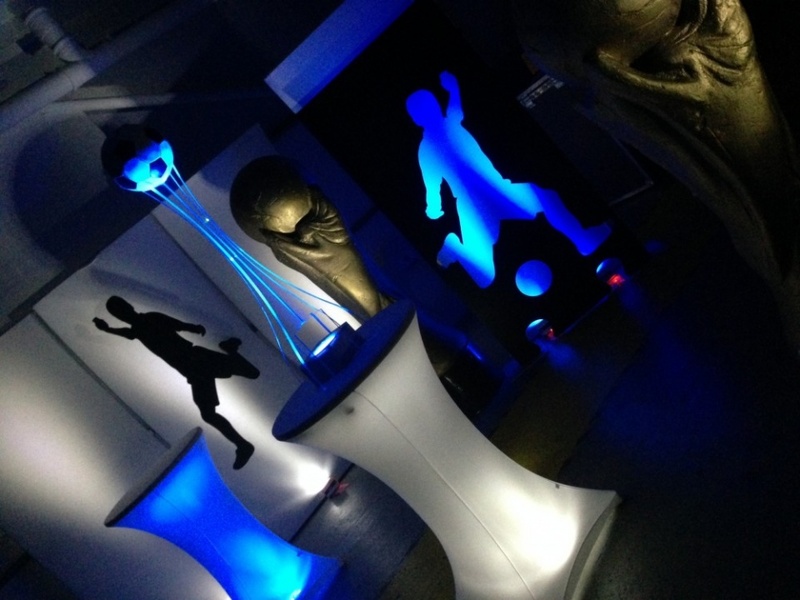 Popular choices for football and World Cup themed events include our LED Football and Football Boot centres. Our innovative new photo stations, the Summit and the Encore have exclusive features including Face Morph, Slo – Mo, GIFs and Light Painting. With our Face Morph technology, you can morph into your favourite player in a matter of seconds!